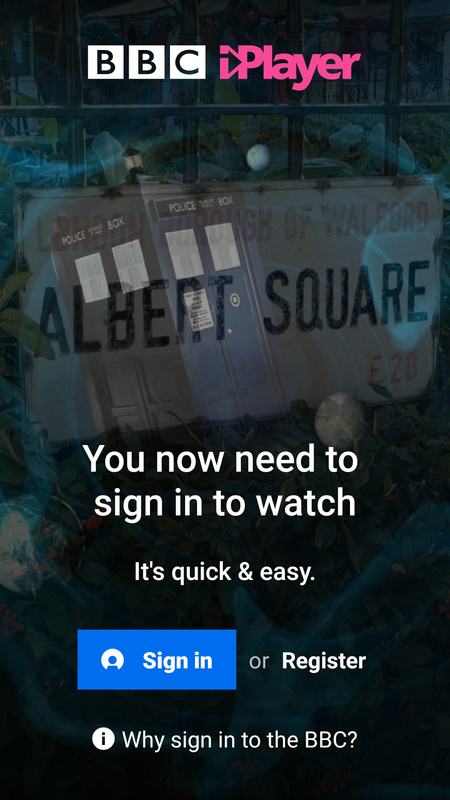 In a phased approach, the BBC is now forcing the first batch of users to sign up for a BBC account to continue using the popular catch-up and on-demand service. Users who are still being allowed access by skipping the sign-in screen will see the option removed shortly. The move coincides with the approach of one of the iPlayer's biggest weekends - Glastonbury weekend - when the service will become home to additional live and on-demand feeds, giving mobile, tablet, desktop computer and smart TV users extra content on top of that offered on BBC Two and BBC Four. 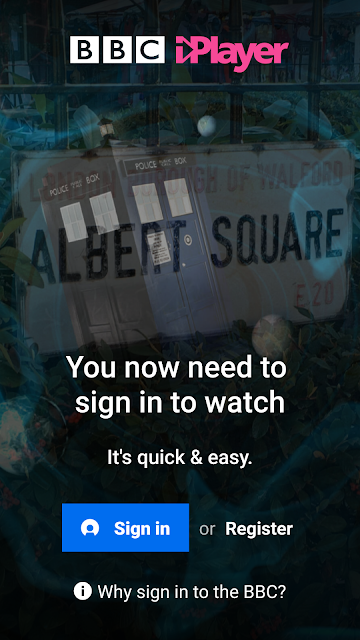 It is still going to be possible to accesss the iPlayer on connected or smart TV platforms without a mandatory sign-in and access to the BBC children's channels will still be possible without signing in via the iPlayer Kids app. Podcasts from BBC Radio will also still be available without sign-in.